Beginning with a completely redesigned and integrated Turbo 1.2E motor, the Como proves itself as the fastest, most comfortable urban bike you’ve ever perched yourself upon. First off, our proprietary Rx Street Tune takes the power of a belt-driven motor that’s smooth, silent, and free of annoying vibrations, and makes it optimized for riding in an urban environment by reacting to the amount of force you apply to the pedals. Think of it this way: The more power you put out, the more power the motor puts out, and this makes accelerations from a standstill both quick and efficient. Perfect. 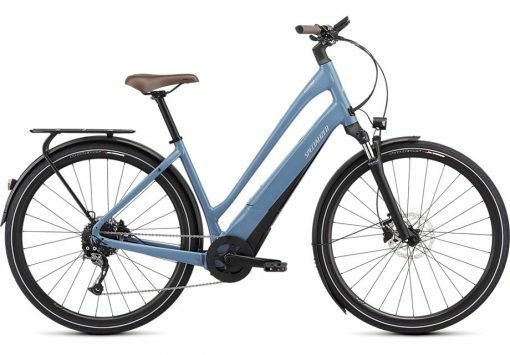 Whether you’re heading out with the family for a weekend cruise, grabbing a baguette at the local bakery, or simply going off to work, the Turbo Como 4.0 Low-Entry will get where you’re going in stylish comfort. For the Como, we developed a custom battery, we call the Specialized U1-460, that seamlessly integrates into the frame, plus it’s lockable and easily removable for simplified charging. 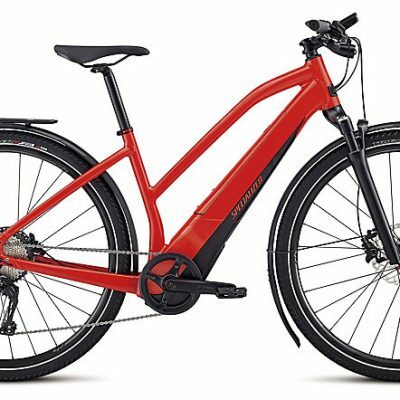 With this battery, the Turbo Como delivers some extra “oomph,” with plenty of juice to accompany you on your cruise down the bike path, a trip to the grocery store, or even to that new café on the other side of the city. 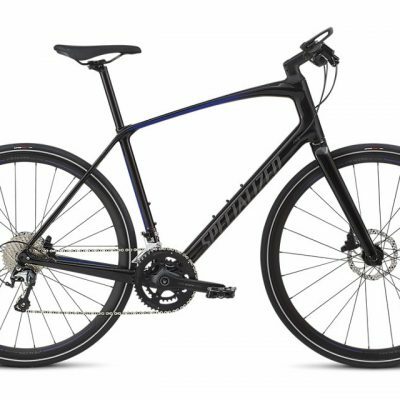 This Como also features our Ground Control Geometry that makes it easy to put a foot down at a stop sign, while eliminating the struggle of getting on and off the bike. And to top off all of these innovative features, we chose a worry-free spec. 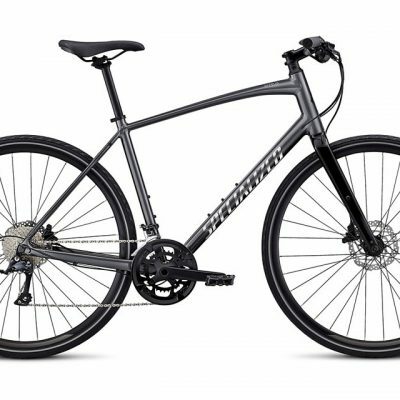 Along these lines, you’ll Shimano 9-speed components, powerful hydraulic disc brakes, racks, and fenders.